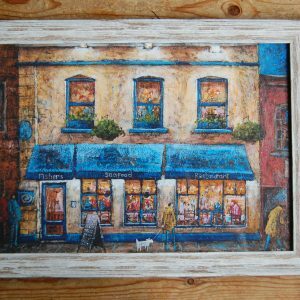 If you’ve visited Fishers before, then you will have seen the beautiful painting of the restaurant that hangs near the entrance, which is regularly admired by many of our customers. 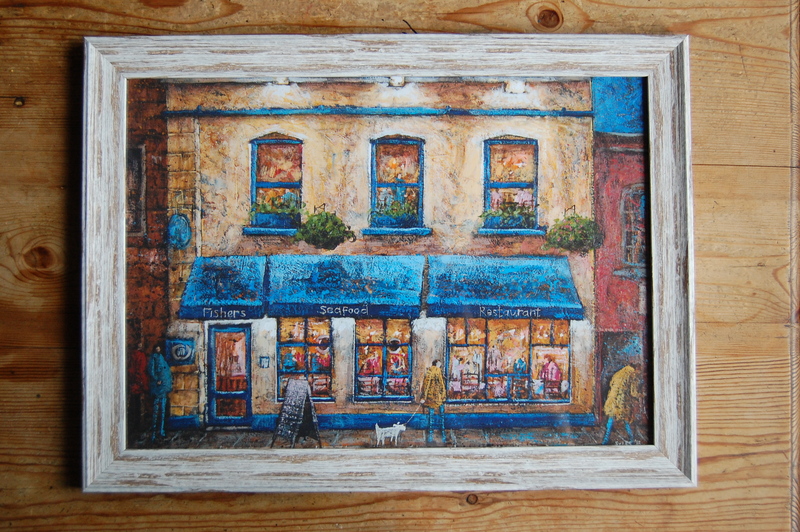 Now, thanks to popular demand, you can purchase a copy of this painting to enjoy in the comfort of your very own home! 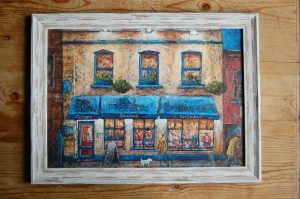 Painted by Adrian Sykes, a Bristol based artist who enjoys painting buildings in an idiosyncratic style and portraying them in a new and interesting light, this painting would make a lovely addition to any wall in your home.